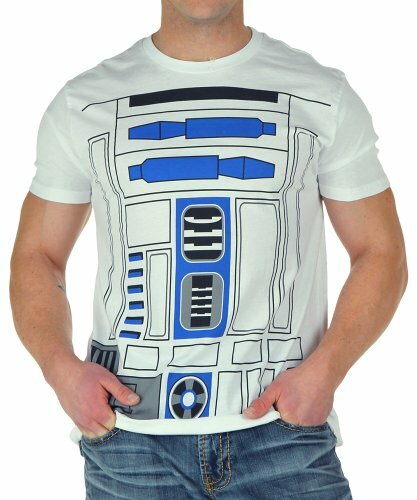 You can look just like the plucky little droid from Star Wars with this I Am R2D2 t-shirt! It's made of 100% cotton and features details on the front that look just like R2's front. Perfect for Halloween, or whenever you want to feel like a droid. If you have any questions about this product by Mighty Fine, contact us by completing and submitting the form below. If you are looking for a specif part number, please include it with your message.